Looking For An Accountant? For over 30 years the Gillespie family has been providing accountancy services to businesses and individuals in Belfast and beyond. Come and visit and you will find an approachable, small, friendly team. We offer accounting services and taxation services. Worried about Tax man? We deal with the HMRC on your behalf. Give us a call - we have right solutions to help you a Free consultation to see if we are the right fit. Whether a start-up or established business you can count on us to ease the burden. Your needs come first - we think it's important that we're available when you need us, and we'll make sure there's always someone there to meet your needs. Good communication helps build a strong working relationship. You shouldn't be stressed. Dealing with taxes can feel overwhelming, making life very stressful -why worry when we can assist you to meet tax obligations leaving you free to focus on your business. You should no longer fear the tax man. Dealing with HMRC can seem daunting - let us ease the burden. You won't need to worry about dealing directly with HMRC, and you can be secure in the knowledge that all your accounting and filing deadlines will be met. 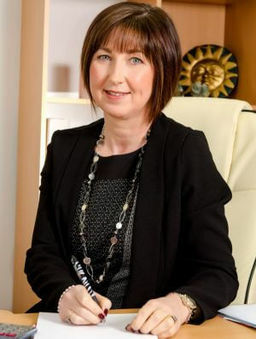 Testimonials are curated by Gillespie Accountants and are not independently reviewed or verified. "Sharon and her team are extremely professional, knowledgeable and have always delivered a service which is second to none. 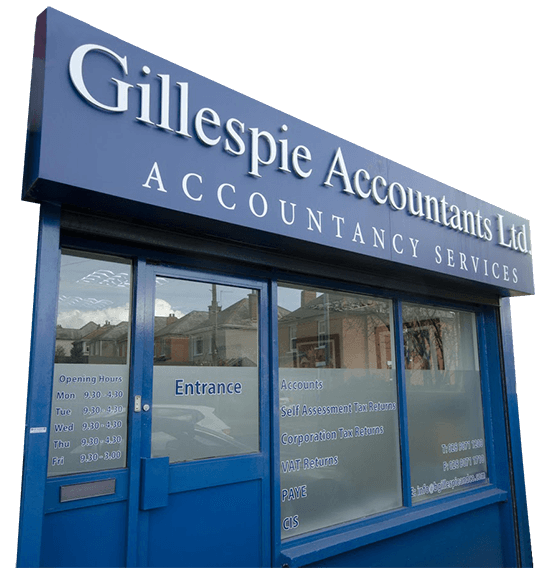 It is very reassuring to know that Gillespie Accountants are taking exceptional care of all my accountancy needs, removing the stress of Tax, VAT and Payroll requirements, allowing me to get on with running my business." "Benview Community Centre would like to express our thanks to Gillespie Accountants for the tremendous job they have done for over 10 years for the Community Centre." "ALL OF THE KNOWLEDGE YOU COULD EVER NEED"
"Gillespie Accountants Ltd offers the perfect solution for all of our accounting and taxation needs. 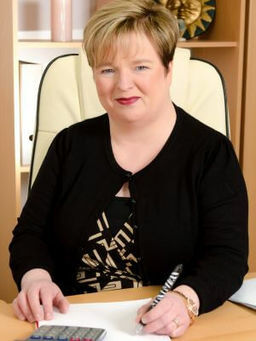 Sharon and her team place customer satisfaction at the top of their agenda and backed up with all of the knowledge you could ever need to know for starting/running a business means any enquiry or concern is swiftly dealt with and the support offered is second to none. As a potential new business owner or existing company/sole trader I couldn't recommend Gillespie Accountants Ltd enough as the perfect support for your new venture or as an alternative with an extremely approachable and professional manner." 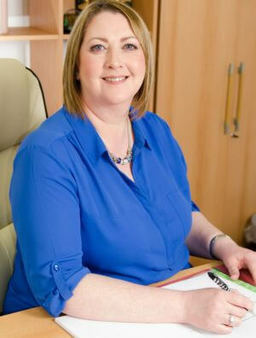 "No matter what my question, Gillespie Accountants always have the answers. They are always happy to help and understand that by investing time in companies like Duchy Management Systems, they will gain loyal (and successful) clients in the longer term. This approach has led to a long term partnership, and helps us with all tax issues we face. "In short they take away my worries"